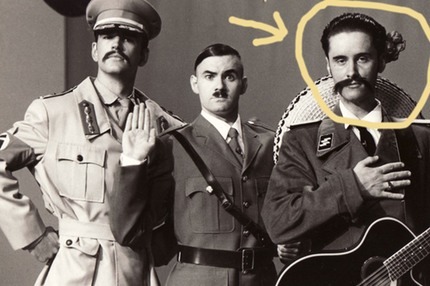 Richard Fidler, the “nice guy”, the “quiet one” or “the guy with the guitar” in the Doug Anthony All Stars. Faultlessly polite, his memories of DAAS Kapital differ somewhat from Tim & Paul’s. I spoke to Richard Fidler earlier this year about his radio show.